Paired: Pops and Prosecco | Graduate Richmond | Food & Drink | Style Weekly - Richmond, VA local news, arts, and events. 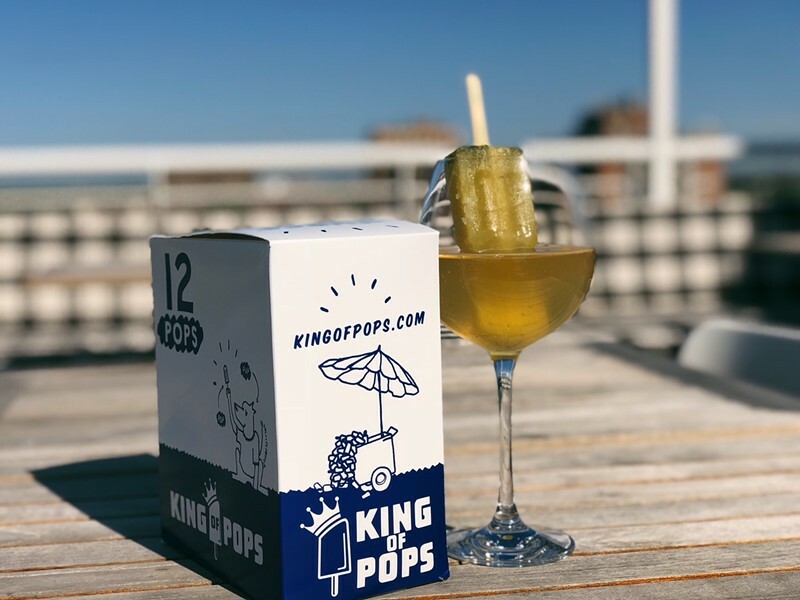 Raise a glass to the end of summer with King Of Pops - Richmond Ice-pops and Prosecco on our Byrd House rooftop. Fruity pops will be paired with a glass of prosecco; enjoy them together or by dropping a pop directly in your glass! $10.00 ticket fee gets you 1 pop and 1 glass of prosecco.